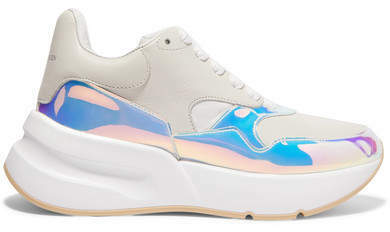 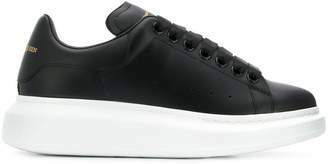 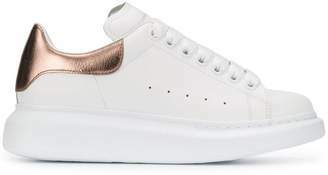 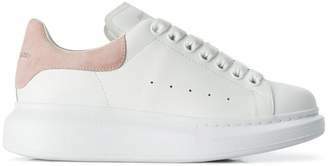 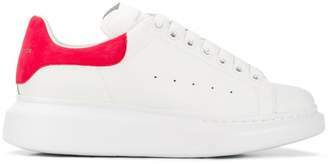 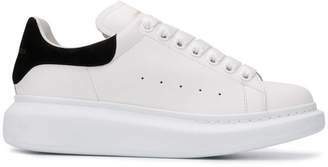 Alexander McQueen re-imagines its chunky sneakers for Spring '19 with luminous iridescent panels - PORTEREdit names bright, bold pairs one of its favorite updates this season. 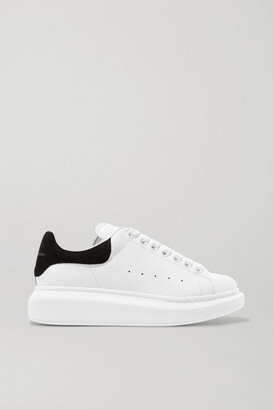 Made in Italy from smooth leather, they have a point-toe silhouette and are minimally detailed with the house moniker at the heel tabs. 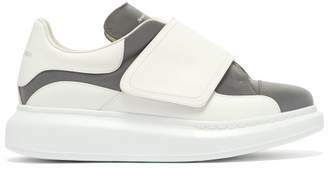 The bouncy 2-inch soles will give height to more petite frames.